As I said in yesterday's post, a pre-Valentine's Day visit to your local salon is always a welcome idea, whether you're gearing up for a romantic night on the town or you just need to show yourself some love with a little self-care to get through the long winter months. I was definitely in the latter category when I stepped into Eliane Hair & Spa on a sunny Saturday morning. I'd been under the weather with a terrible flu, and I definitely looked and felt run down when I stepped through the doors. 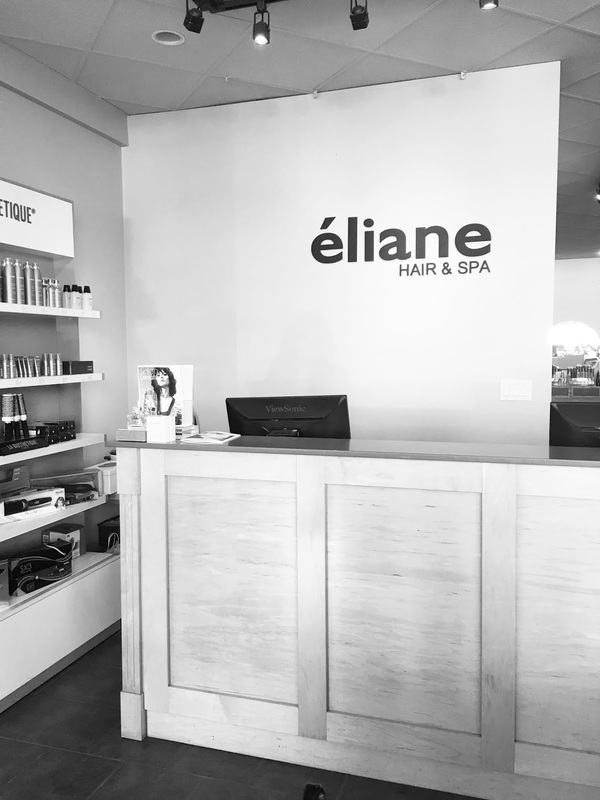 These days all 4 Eliane locations offer a full suite of hair services, while the 2 spa locations offer facials, massage, nail treatments, waxing, makeup applications, semi-permanent makeup and lash extensions. 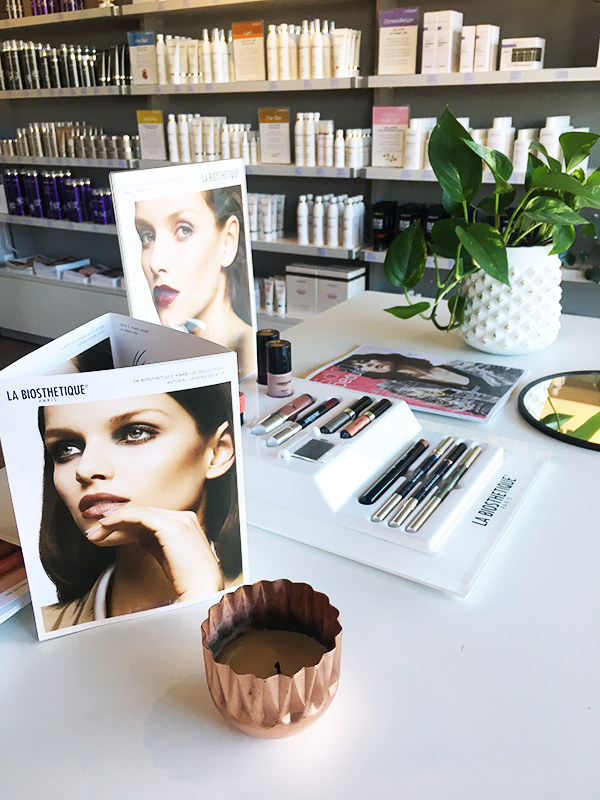 I was impressed with the extensive array of services at the Point Grey Hair & Spa location, making it a literal one-stop glam shop and ideal for special occasions. 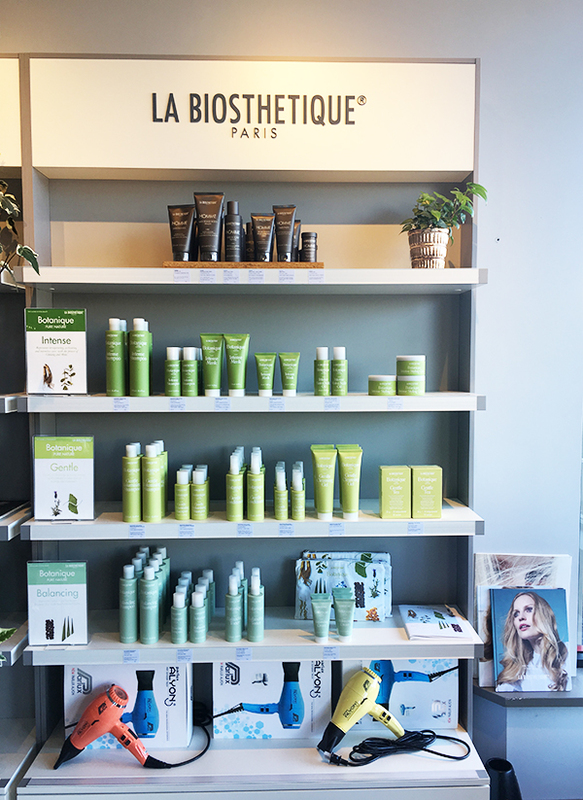 La Biothestique (a European salon brand known for quality, effectiveness, and naturals-forward formulations) is used throughout the salon for the hair and makeup services, with products available for purchase at the front. 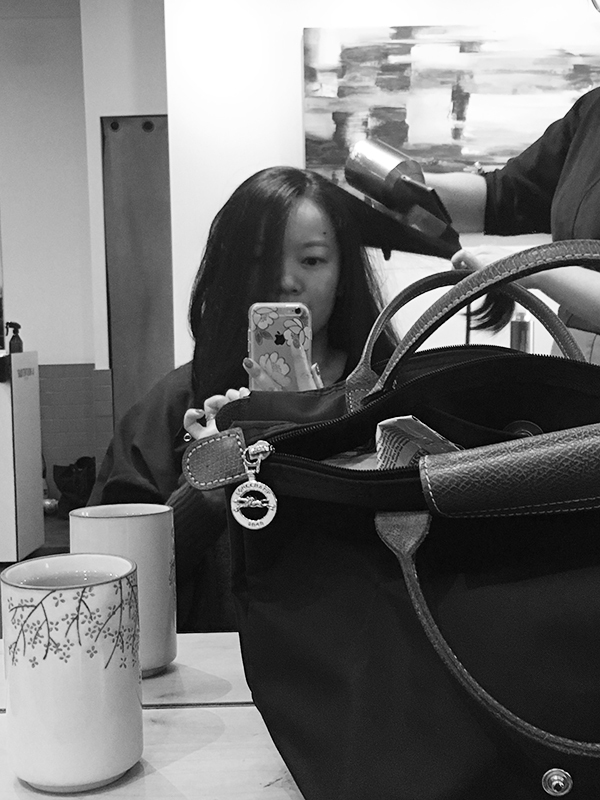 For my complimentary services, I'd chosen to try a 90-minute aroma massage ($120) followed by a blowout. The massage was heavenly. My massage therapist Irena ushered me into the comfortable and clean treatment room at the back of Eliane, where I undressed and was directed to lie face down and prop my legs up on a heated pillow. Over the next 90 minutes, Irena eased the stiffness that had settled into my shoulders, neck and back from sleeping upright and excessive coughing. She released the tension from the occipital ridge where my skull met my neck. She applied medium-firm, slowly intensifying pressure to my quads and tight IT bands, and soothed my forearms, hands, calves and feet. Ever the experienced professional, Irena was mindful of the fact that I was recovering from my illness and that my skin might still be sensitized, and when I started coughing at one point from lying on my back, she propped up the massage table and grabbed my purse for me so I could pop a lozenge. It's been so long since I've had a spa massage (I usually opt for RMT) that I forgot how effective it could be. 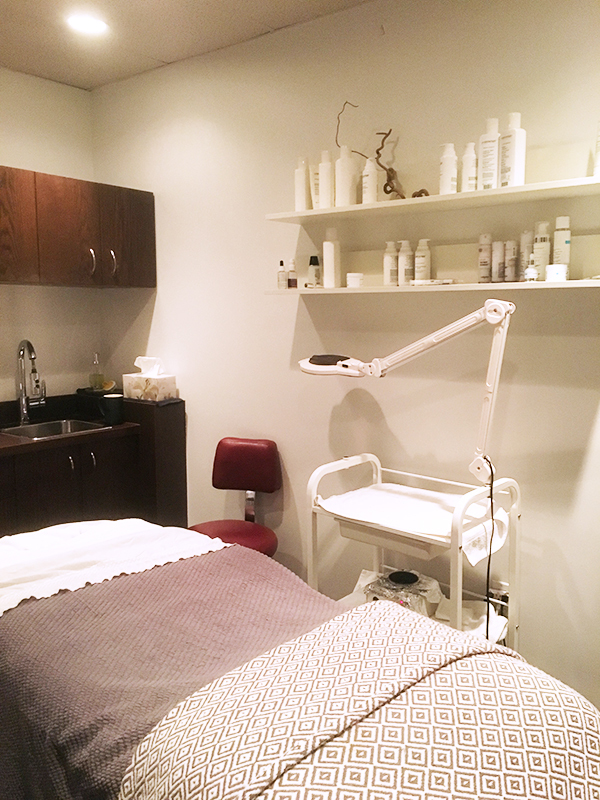 RMT massages can often feel like work because you're getting worked over, but the Eliane spa massage was 100% relaxation. At the end I felt the most satisfying calm settle over me and my spine felt as though it'd stretched 2 inches. Next, it was time for a blowout. 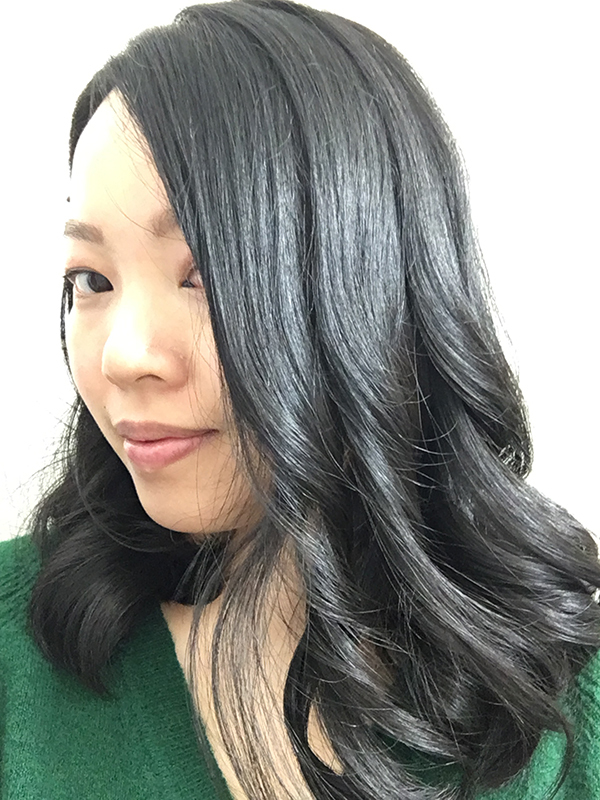 After a quick consultation with stylist Kari (I wanted polished and groomed with curled ends), she whisked me away to the back for a shampoo and condition, followed by the application of a La Biothestique "energy shot." These are individually packaged ampoules of hair styling serum; the one she used on me was supposed to smooth and promote shine and eliminate frizz. 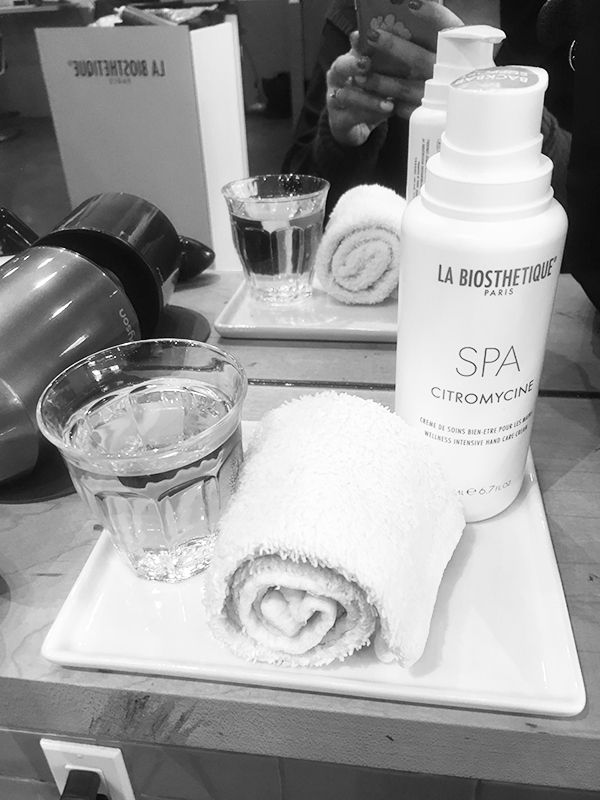 Back at Kari's hairstyling station, I was welcomed with a hospitality tray featuring tea, a hot towel for my hands and La Biothestique hand lotion. Love! And although I'd emerged from a 90-minute massage looking super blissed out, Kari still snuck in a quick scalp massage and aromatherapy hit because, well, it's all part of the service. Over the next hour, Kari sectioned my hair off into large sections and blow-dryed each of them into sleek and glossy perfection, then finished off the ends with a large-barreled curling iron. 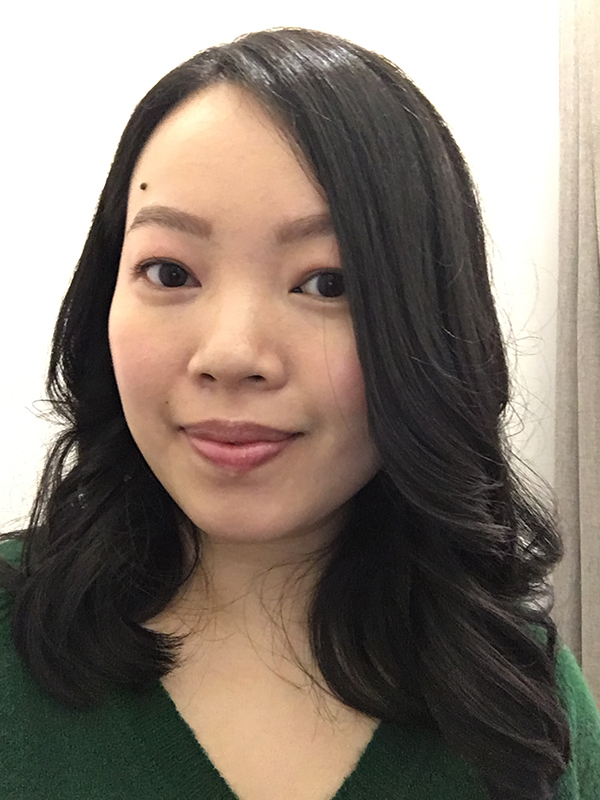 The bigger but fewer curls, she explained, would keep my thick Asian hair from puffing out into a pyramid. And this was the beautiful result! I was so pleased with how my hair turned out and how good I was still feeling from the massage. This was literally the best I had looked and felt all week. See what I mean about that Valentine's Day self-care? 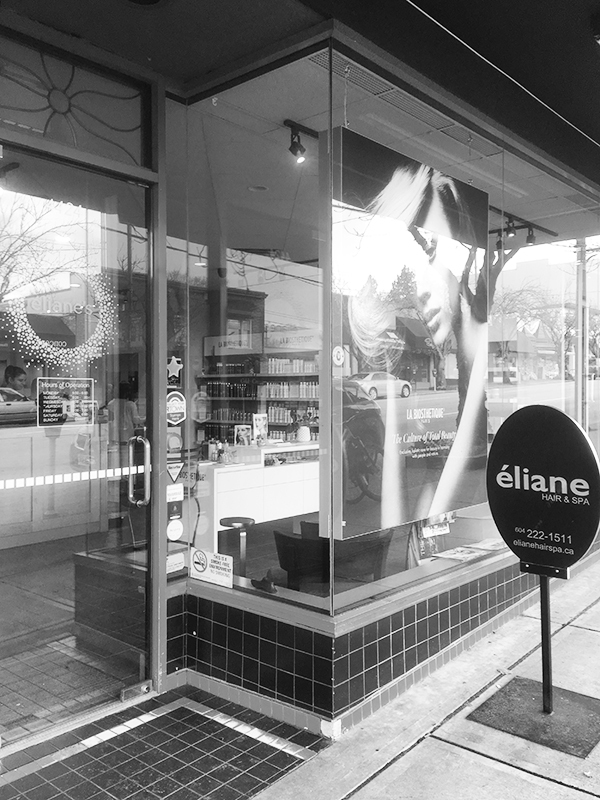 Special thanks to Eliane Hair & Spa (4424 West 10th Ave.) for the complimentary massage and blowout! Visit their website for more information about their various locations and services, or to book an appointment. Your hair looks AMAZING. Do you know what size barrel they used to create your curls?